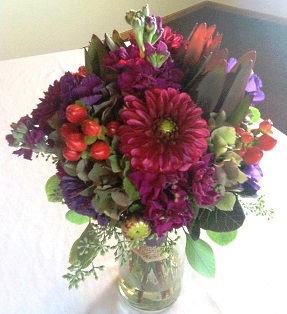 We are a local North Platte, Nebraska florist, located in beautiful downtown North Platte. 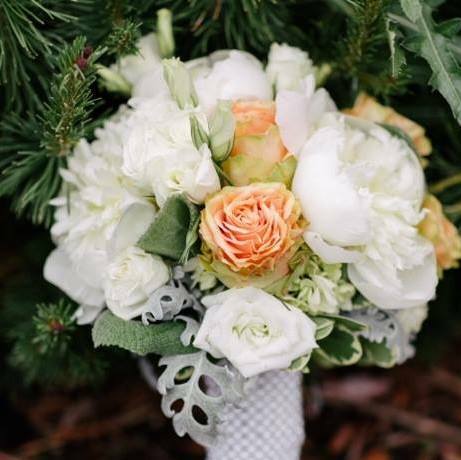 Owned and operated by Sarah and Tom Talbott, we offer years of experience in the floral industry and can offer any style of floral arrangement you are wishing to send. We offer a variety of fresh flowers, green and blooming plants, as well as dish gardens to suit any style or budget. It is our pleasure to assist you with any floral need, whether it be birthday, get well, just because or anniversary. Looking for funeral arrangements that beautifully conveys your feelings of sympathy and serves as a lovely tribute to the deceased, The Flower Market is a perfect choice. For your convenience, we offer free daily floral delivery to local funeral homes and hospitals. 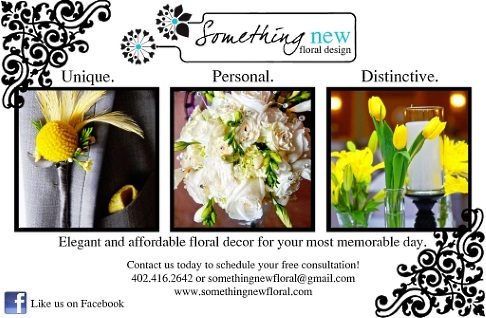 Specializing in Elegant and Affordable Wedding Floral Design! The Flower Market was born from the core belief that customers should be able to afford elegant floral décor for their most memorable moments. We take pride in delighting customers with floral designs that integrate creativity, beauty and distinctive personal style. Our meticulous care will ease your mind and relieve your stress as we create the perfect floral arrangements for all your special occasions and weddings! Call us at 308-221-6969 to schedule a free consultation.